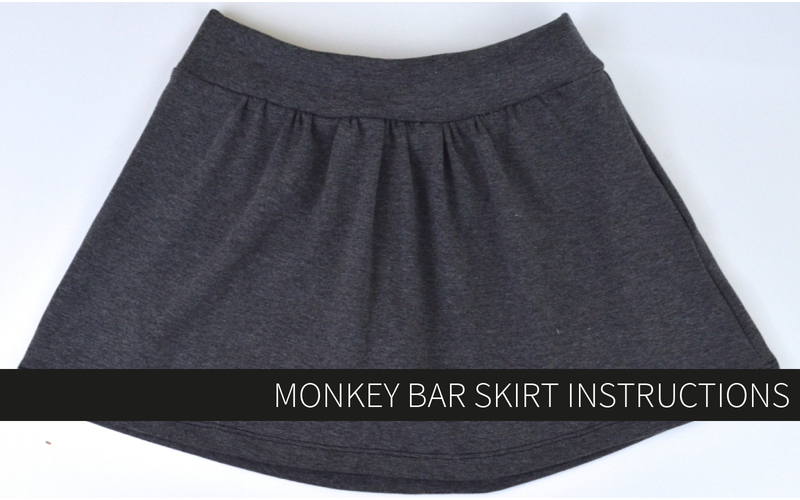 I’m here today with another free add-on pattern! I just can’t stop adding elements to the Evergreen, it’s too fun. 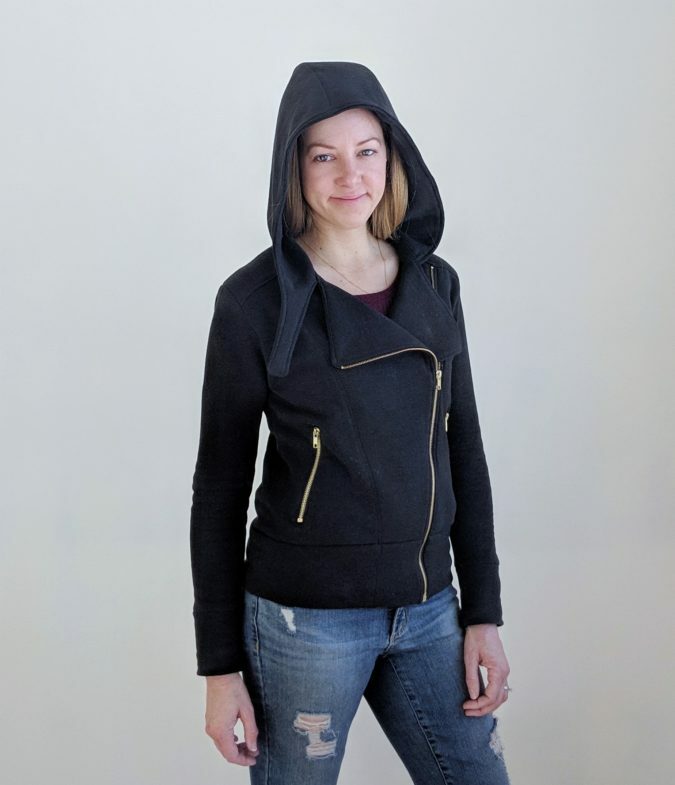 In addition to the moto collar pattern and the vest tutorial, you can now download a free hood! 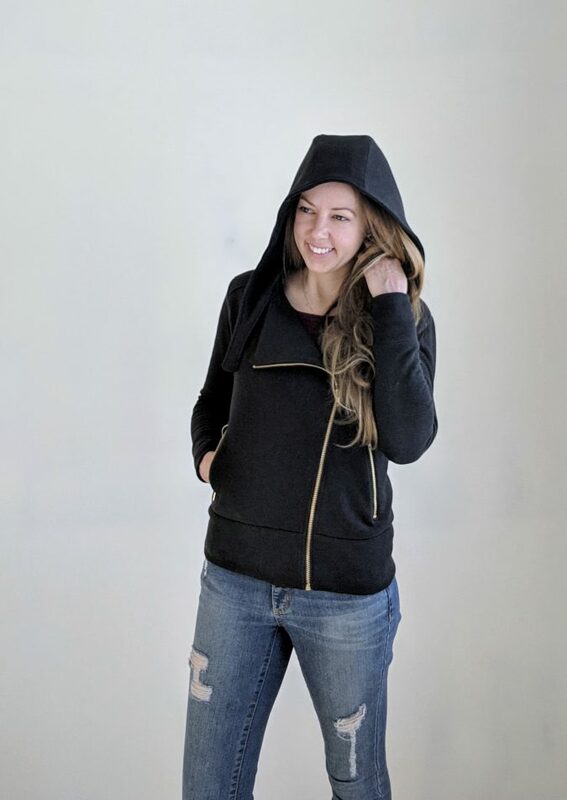 The free pattern features a 3 part scuba-style hood with a moto-style extension on one side. 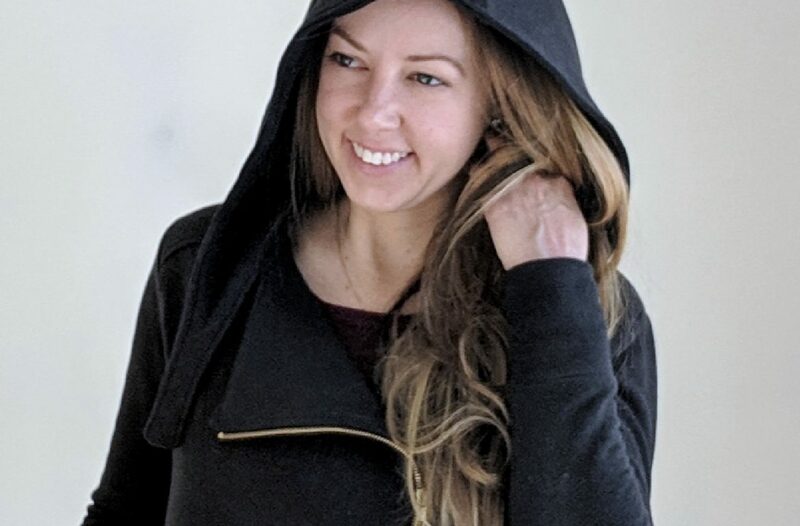 I didn’t add one to this jacket, but you can also put a snap on the extension for added detail. 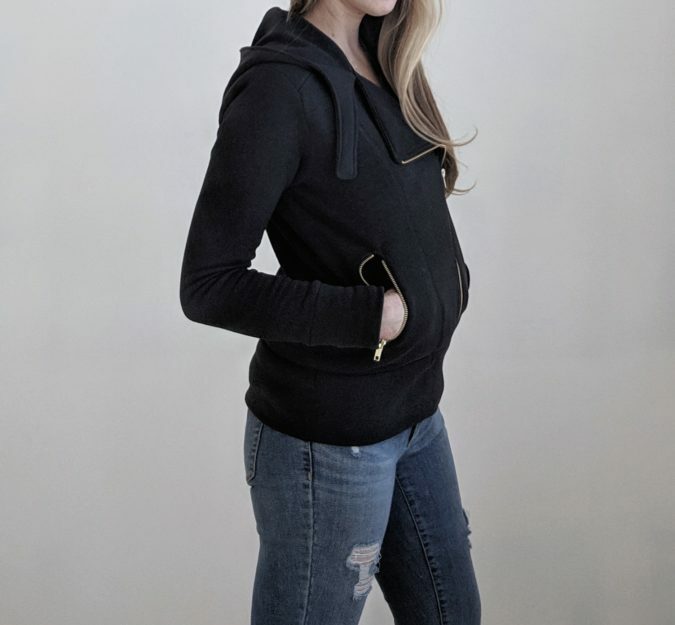 The hood can also be made without the extension by simply eliminating that pattern piece and using a double set of the other side of the hood. I’m completely enamored with the way this hood looks, even when worn down. It just adds the perfect amount of extra detail. 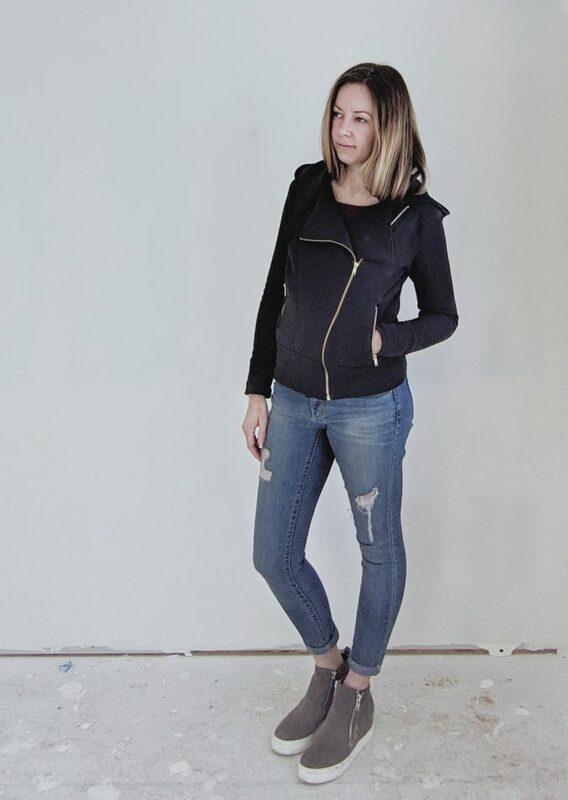 With its prominent zippers and lots of seaming, the Evergreen always looks impressive. But the hood just elevates it a tad more! 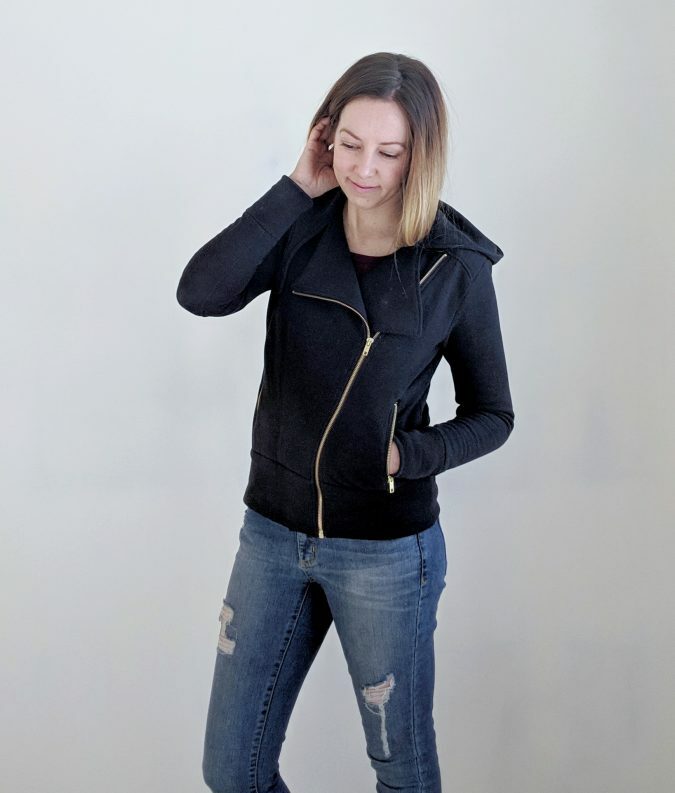 I’m always met with disbelief when people find out I made my Evergreen Jacket, but the fun little sewists’ secret is that a knit jacket is super easy to make! The Evergreen has several pieces, but they sew together quickly and easily for a really impressive finish. 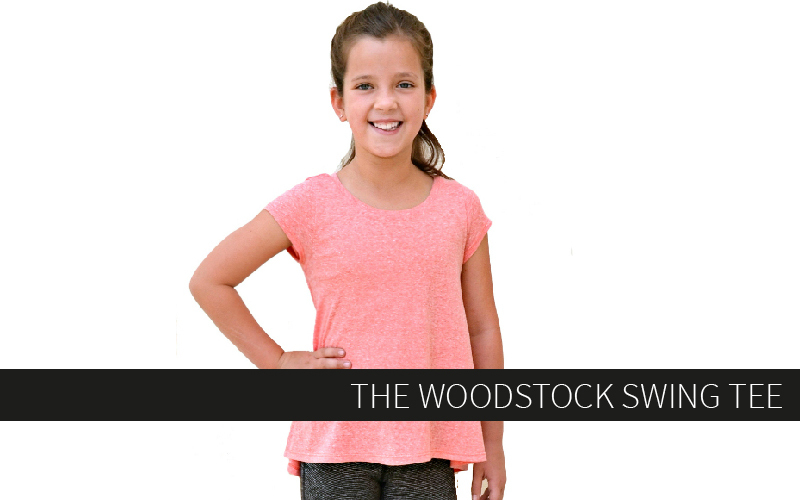 It’s a great way to get a lot of style bang for your buck! I hope you enjoy the free hood add-on as much as I have! I’ve been wearing this one for a week straight, even before it was fully finished! 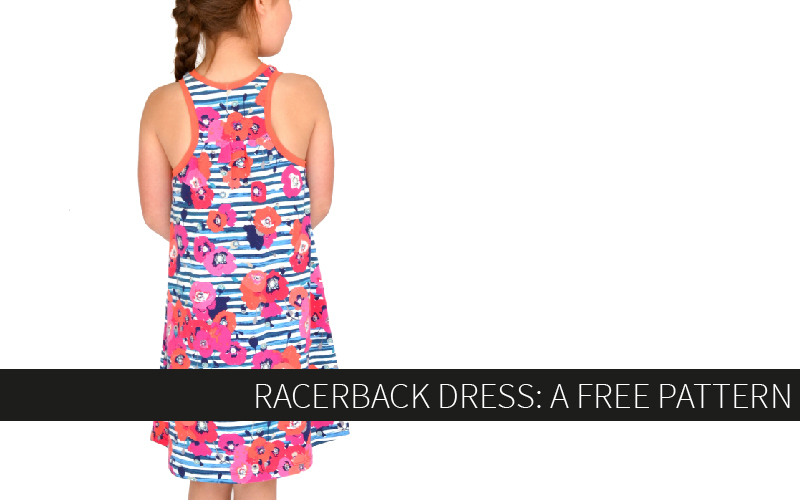 The Racerback Dress – A FREE Pattern! So good! I love a three piece hood! You look fab! Thanks for sharing this with us! You shoes are fabulous too!